From experience, we know how much planning and preparation goes into creating the perfect wedding. 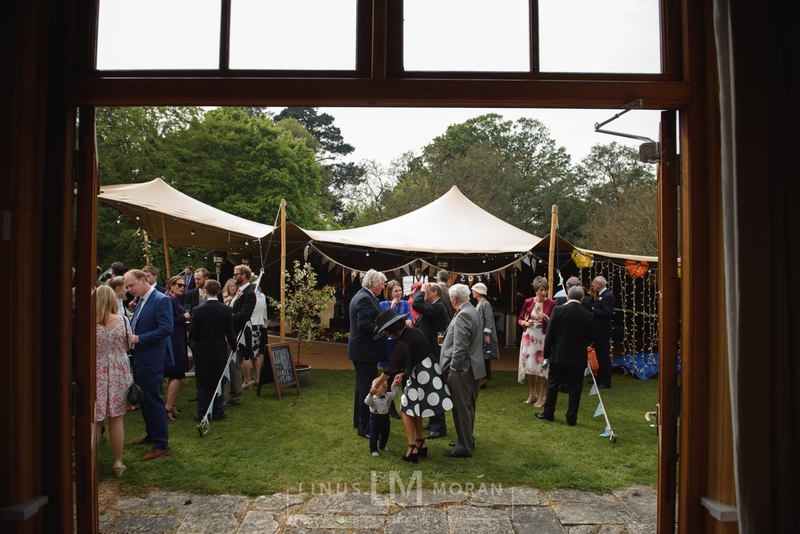 The marquee is often the most crucial element of all, providing the backdrop to the main event itself, and finding the right marquee can often be a daunting experience. 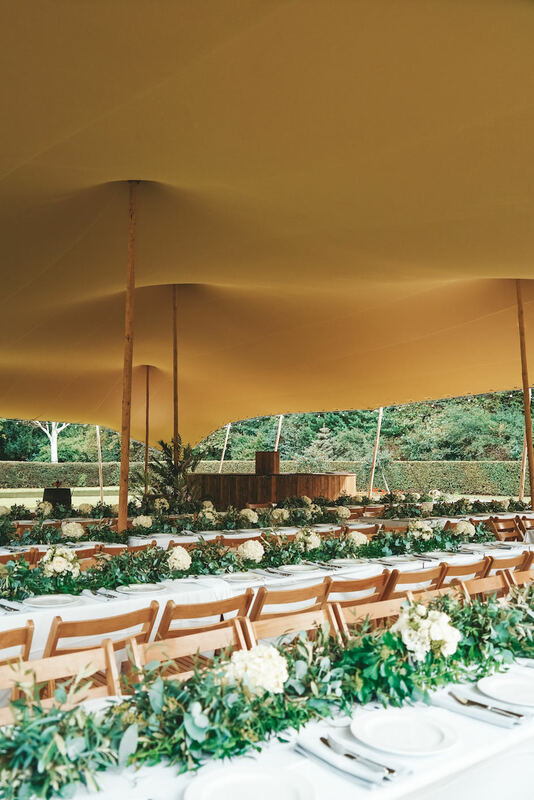 Whether it is for the ceremony itself or for the reception afterwards, we have a large range of white and chino stretch tents to suit weddings of all sizes. 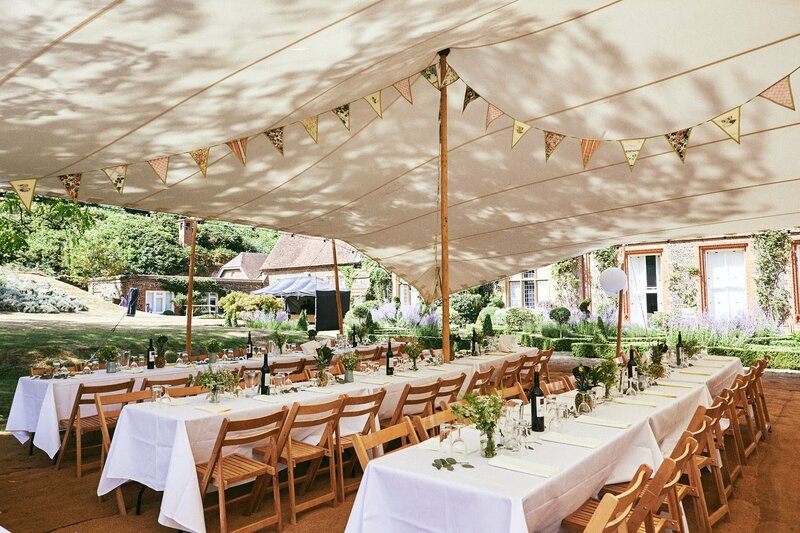 Our crisp white or classic cream stretch tents are perfect for weddings. 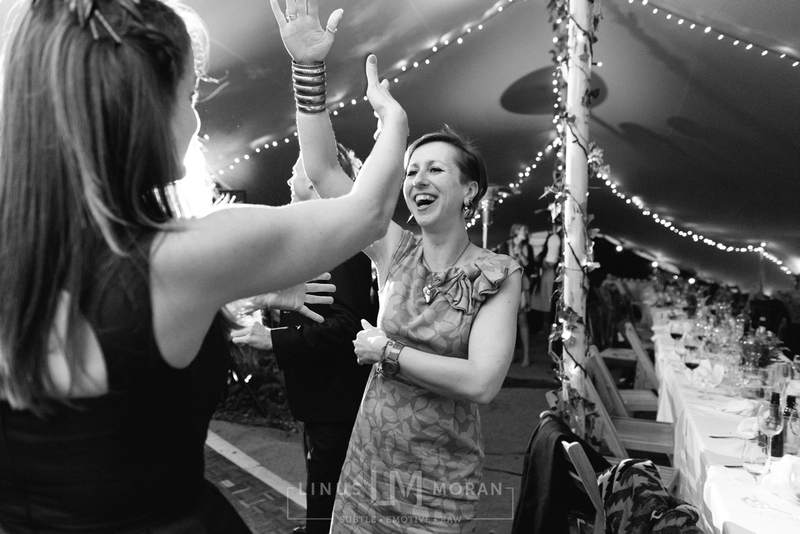 Stretch tents suit both a casual and fun style of wedding as well as the more classic and sophisticated wedding. We have a wide range of production available for weddings, and also have the best contacts in the business if you need us to help with organising the florist, toilet hire and generators. You will have a dedicated sales team member to plan your big day, and update your order as you go. Not sure how many guests will be coming yet? We can adjust your order up to the day before we come to build. 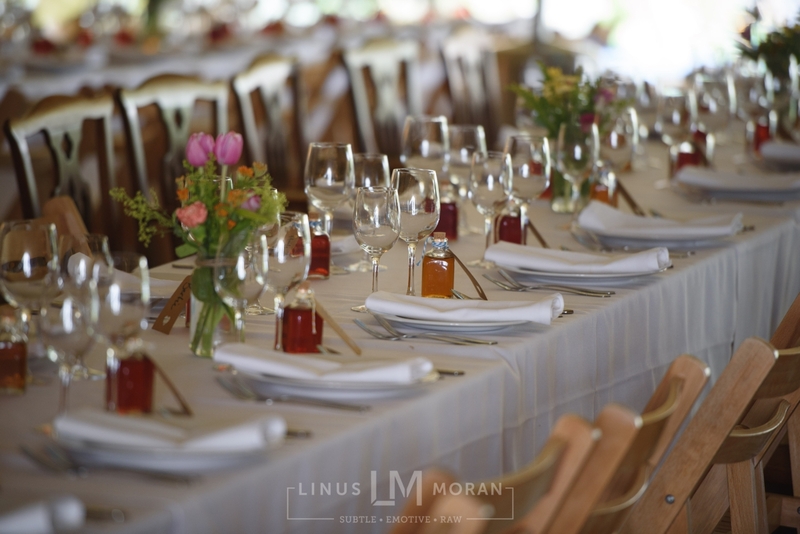 Every wedding has a unique design and we work together with you to ensure every detail is met. We love themed weddings so let us know what you are looking for and we can make that happen. We have an in house team of designers who are always researching new trends and sourcing unique decorations from around the country. 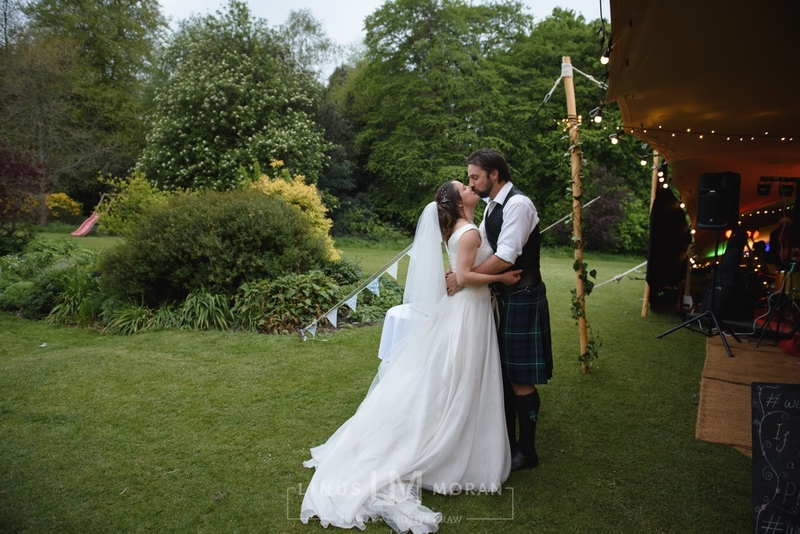 A rustic spring wedding at Southover house in Affpuddle, Dorset. Request a quote today for you wedding. 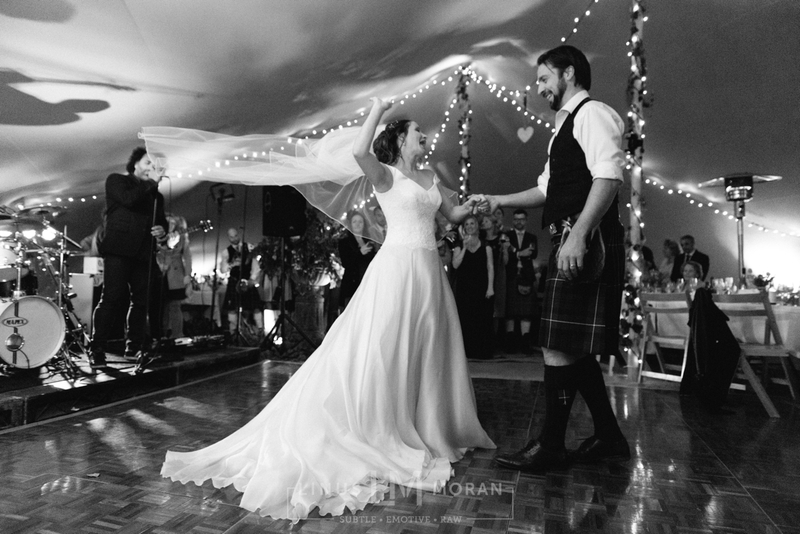 We may need certain details such as the date of your wedding (or month if unconfirmed), the number of guests to be seated and in total, the venue and anything else you may be after.